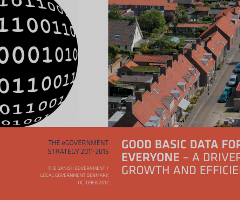 I am doing a series of 3 blog entries over at Data Value Talk about the political and practical side of the Danish government's recent decision to open up basic public data to everyone. I thought it would be nice to also share the word here on my personal blog! 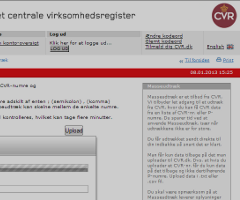 Cleaning Danish customer data with the CVR registry and DataCleaner. Wow! I'm browsing away perusing your web journal from my lap! 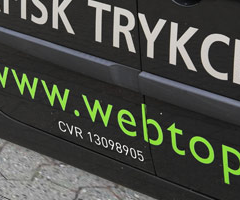 Simply needed to say I adore perusing your website and anticipate every one of your posts! Visit here for free writing guidelines.